Soothing fears that America had exhausted its supply of replacements for Chris Tucker, it seems that CBS has managed to find another actor who is capable of speaking quickly, dropping racist bon mots, and looking exasperated. 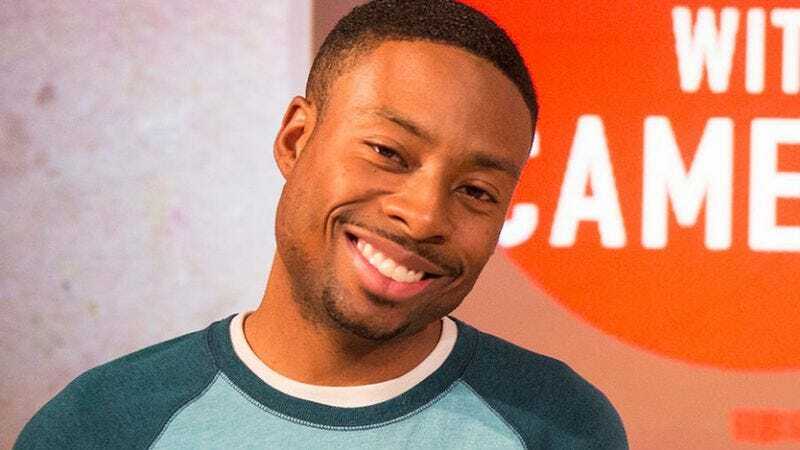 Deadline reports that Justin Hires has been tapped to star in the TV adaptation of the hit Rush Hour film series. Hires will star as Carter, the LAPD officer played by Tucker in the films, alongside the previously announced Jon Foo, who is taking over the Jackie Chan role. Hires has appeared in small roles in 21 Jump Street and Stomp The Yard, along with various TV appearances, including on Key & Peele. Should the pilot be taken to series, we can no doubt expect the two mismatched cops to get into all sorts of surprising mishaps, perhaps even with humorous consequences. Their odd-couple pairing—not to be mistaken with the actual Odd Couple—will mark the latest effort to turn a successful series of films into a TV show. Though if they wanted a sure thing, producers should have combined this with the new Friday The 13th series also in production. Jason Voorhees is nothing if not familiar with cross-franchise synergy.